On Tuesday, December 12, Tshepo Ricki Kgositau heard the news she has struggled to hear for years. 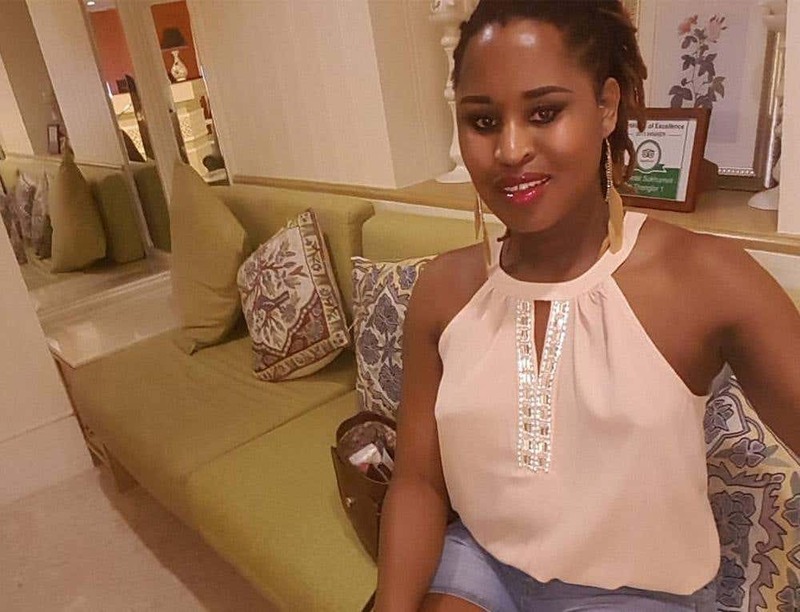 Botswana’s High Court ruled that Tshepo Ricki Kgositau is who she says she is, who her family and friends and colleagues have long said she is. A woman. High Court Justice Leatile Dambe gave the Registrar of Births and Deaths seven days to amend Kgositau’s birth certificate to identify her as female. The High Court also gave Botswana’s Director of the Registrar of National Registration 21 days to issue a new Identity Document identifying her as female. This is a major victory for Tshepo Ricki Kgositau; transgender women in Botswana and across the continent; and women everywhere. In every generation, a woman stands up, asks “Ain’t I a woman?”, and then gets to work. Thirty years old, born in Gaborone, raised between Botswana and South Africa, Tshepo Ricki Kgositau helped found the Rainbow Identity Association in Botswana. From there she moved on to work with Gender DynamiX, based in Cape Town, where she is now Executive Director. In 2011, Tshepo Ricki Kgositau applied to the Civil and National Registration to have her gender marker changed from male to female. She was then rejected, ostensibly because at that time Botswana’s laws did not recognize transgender people. And so, Tshepo Ricki Kgositau sued to have her identity recognized and her identity card and birth certificate corrected. Last December, Tshepo Ricki Kgositau underwent gender confirmation surgery, in Thailand. Her family and childhood friends confirmed her female identity from her childhood, and confirmed their love for her as well. A psychologist confirmed her “innate” identity. The case was to be heard in August, but had to be postponed because Justice Dambe was unavailable. Justice Dambe’s decision follows on another landmark decision, in September of this year, in which a transgender man, known as ND, won a ten-year battle to have his gender marker changed. That decision followed upon a court decision, in 2014, that forced the government to unban and formally register Lesbians, Gays and Bisexuals of Botswana, or Legabibo. It’s been a year for transgender rights in Botswana, and a decade for the rights of lesbians, gays, bisexuals and transgender people in Botswana. Thanks to the High Court and, even more, to the work and labor of hundreds and thousands of women and their supporters, it’s been a decade for women in Botswana, and through them, across the continent and the globe. On October 12, 2012, the High Court ruled that Edith Mmusi and her sisters, Bakhane Moima, Jane Lekoko, Mercy Kedidimetse Ntshekisang could continue to live in the house they had always inhabited. 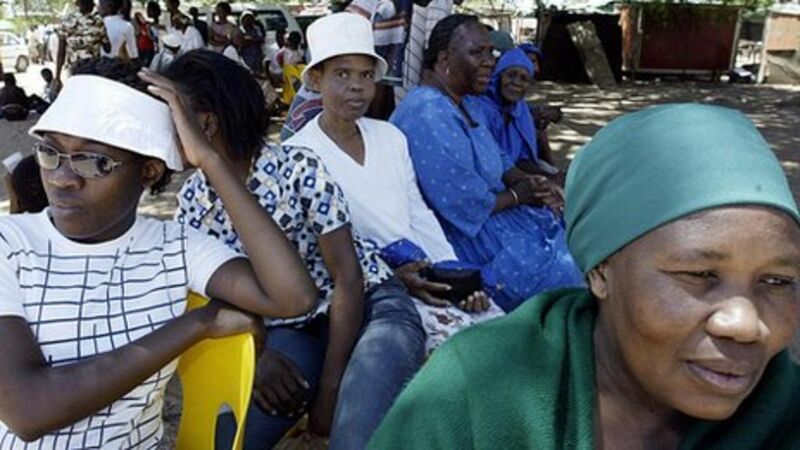 In a landmark ruling, the Court ruled that women should be allowed to inherit by customary law; that Edith Mmusi, who had lived continuously in her house and home, should not be excluded from inheriting … her own home. On December 12, 2017, the same Court ruled that Tshepo Ricki Kgositau should not be excluded from the identity and body that she had inhabited for almost all of her life. In both instances, women – Edith Mmusi and her sisters, Tshepo Ricki Kgositau – said they would not haunt their own lives. They would be present, active, alive … and they forced the State to agree. Just as five years ago, so today, it’s a great day for Tshepo Ricki Kgositau, for women across Botswana, across southern Africa … and beyond. October 12, 2012, was a great day for Edith Mosadigape Mmusi, her three sisters – Bakhane Moima, Jane Lekoko, Mercy Kedidimetse Ntshekisang – and women across Botswana and southern Africa. On that day, the High Court of Botswana ruled that women should be allowed to inherit by customary law. The Court ruled that Edith Mmusi, who had lived continuously in her house and home, should not be excluded from inheriting … her own home. It was indeed, and it just got better. It’s a great day for Edith Mmusi, for Bakhane Moima, Jane Lekoko, Mercy Kedidimetse Ntshekisang, for Unity Dow and Priti Patel, for women across Botswana, across southern Africa … and beyond. 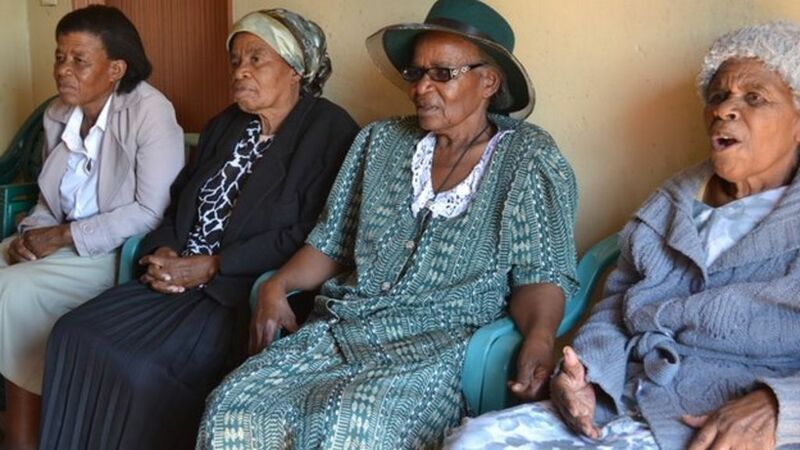 Five years ago, four women elders, four sisters – Edith Mosadigape Mmusi, Bakhane Moima, Jane Lekoko, and Mercy Kedidimetse Ntshekisang – decided enough is enough. Today, the High Court of Botswana agreed. Today, four sisters and their sisters opened the door for women across Southern Africa. A couple had one son and four daughters. The father had another son in a previous relationship with another woman. At some point prior to the distribution of the inheritance, the younger son told his half-brother that the half-brother could inherit the family home, when the time came. The time never came. Both brothers died in the intervening period. When the time did come to distribute the inheritance, the half-brother’s son, Molefi Ramantele, showed up and claimed the house. Edith Mmusi had been living in the house all along. She and her sisters had paid for the upkeep all along. But customary law, the so-called law of male primogeniture, said that the youngest male would inherit. He told Edith Mmusi and her sisters that they had to go. That’s when Edith Mmusi and her sisters had enough. They went to court. In 2007, the Lower Customary Court ruled in Ramantele’s favor. In 2008, the Higher Customary Court held that the home belonged to all of the children. In 2010, the Customary Court of Appeal argued in favor of Ramantele. Edith Mmusi and her sisters then decided, again, that they’d had enough, and appealed the decision to the High Court. They were supported by Priti Patel, of the Southern African Litigation Centre, based in Johannesburg, as well as other women’s rights activists across Southern Africa. They were also supported by the earlier Attorney General v Unity Dow, a landmark women’s rights case. Unity Dow found that Botswana law denied citizenship to children born to a Botswana woman married to a non-citizen, while extending citizenship to Botswana men married to non-citizens. Dow then did what women do, she did what Edith Mmusi and her sisters did. She said enough and took action. She took the government to court and, in 1992, won. Her actions opened a door for women in Botswana, across Southern Africa, and beyond. The story is the actions of Edith Mosadigape Mmusi, Bakhane Moima, Jane Lekoko, Mercy Kedidimetse Ntshekisang, Priti Patel, Unity Dow and thousands upon thousands of women whose names go unrecorded. It was not the rule of law that won today. Women won today: women pushed and pushed again, women said enough, women organized, women persisted. Upon leaving the High Court in Gabarone today, Edith Mmusi said, “It’s a great day for us.” It is indeed a great day for Edith Mmusi and her sisters and her sisters’ sisters across Botswana, across Southern Africa and beyond.